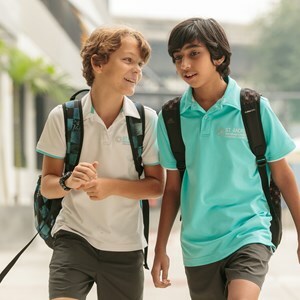 Students from Nursery to Year 11 wear the school uniform while our Year 12 and Year 13 students come in the Senior studies black polo shirts. 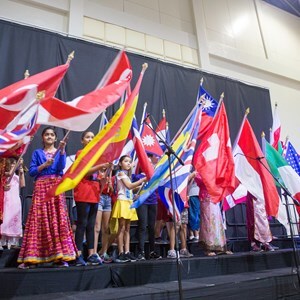 Our school uniform is an important part of our identity and our smart school wear allows all of our students to feel proud of being a part of St. Andrews International School Bangkok. For more information about our school uniform see the links below. 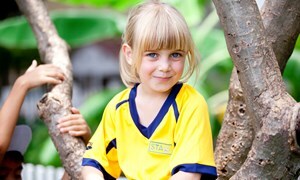 Uniforms can be purchased from the School Uniform Shop.